Your journey starts at the world-famous Reversing Falls Rapids. These rapids reverse where the Saint John River and the Bay of Fundy collide, at low tide. The river empties into the bay and, at high tide, the Bay water rises above the river – causing turbulent waves, whirlpools and white-water rapids. 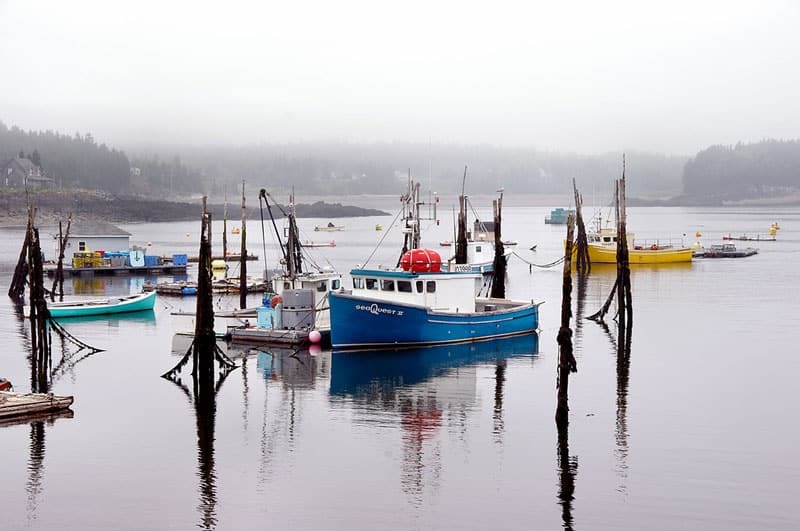 You will then experience all the hidden gems of the Bay of Fundy coastline. The tour will include stops at St. George, a quaint town where you can grab a treat and see waterfalls with a fishway (to allow Atlantic Salmon and other fish to swim above the falls to a freshwater river) and Beaver Harbour, a lovely active fishing village which is also full of history. Stops will include Lepreau Falls, New River Beach, St.George, and Beaver Harbour.